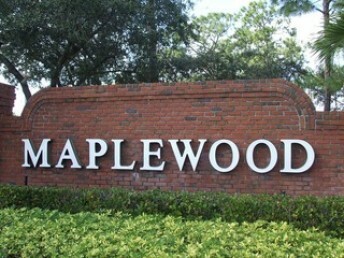 Maplewood consists of single-family homes and attached villas. 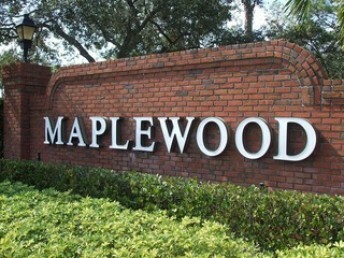 Located off Livingston Road and just south of Golden Gate Parkway, Maplewood is conveniently located near downtown Naples, it is just 10 minutes from Old Naples and Naples Beach, 5th Avenue shopping and more. The Naples Municipal Airport is minutes away. Real estate within this community ranges in approximate living area between 1,500 and 2,000 square feet. Most homes were built in the 1990s and include 3 bedrooms with 2 bath floor plans. Amenities include a community pool, clubhouse and playground area. Homes are situated around two lakes with peaceful nature preserves that wind in and around these residences. 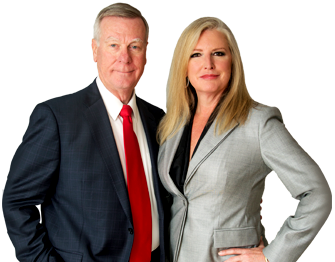 Communities located nearby are Foxfire Country Club, Glen Eagle Golf & Country Club, Naples Grande and Bears Paw Country Club.